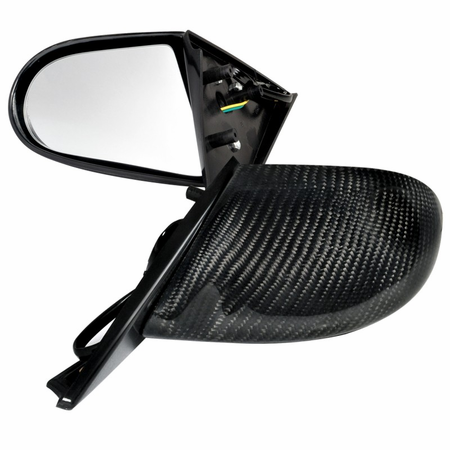 Product: 1994-2001 Acura Integra Real Carbon Sport Mirrors (Power). Descriptions: Include all necessary hardware for installation. 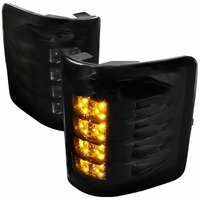 Durable Carbon fiber with clear-coating. 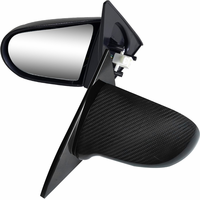 Spoon Sports Style mirrors. 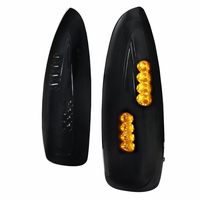 Made of high quality grade A real carbon fiber material with UV protection coating.